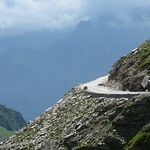 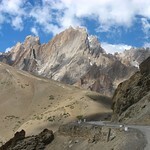 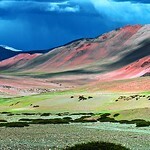 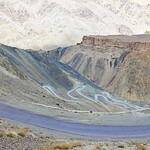 Mountains, arid places and rivers are what you come across on this 478 kms of road that snakes up to Leh from Manali. 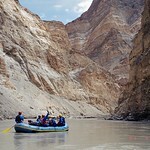 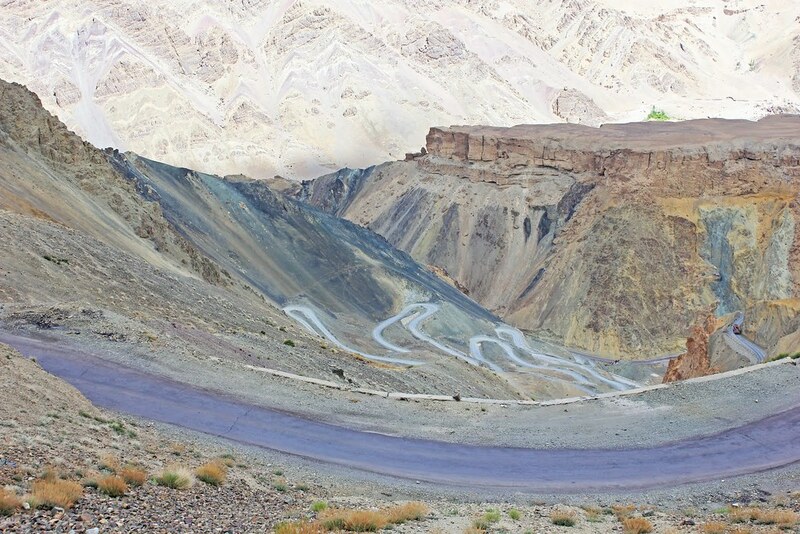 Feel like you are in a Discovery Channel feature and stop to camp right next to the river enroute to the heady heights of Leh. 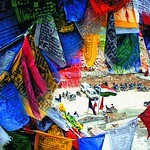 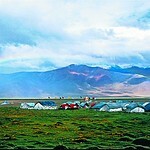 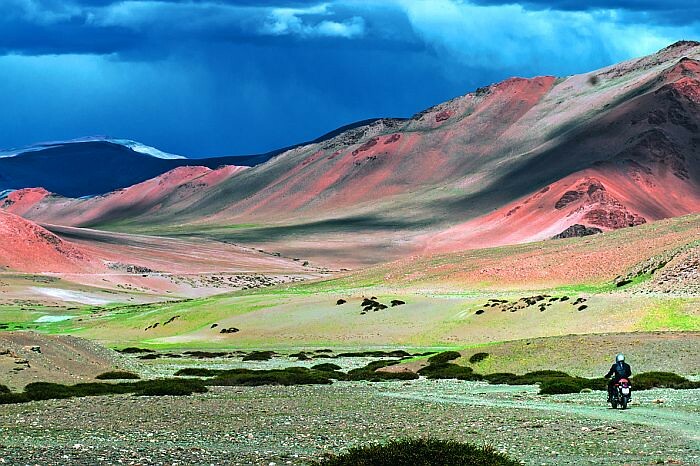 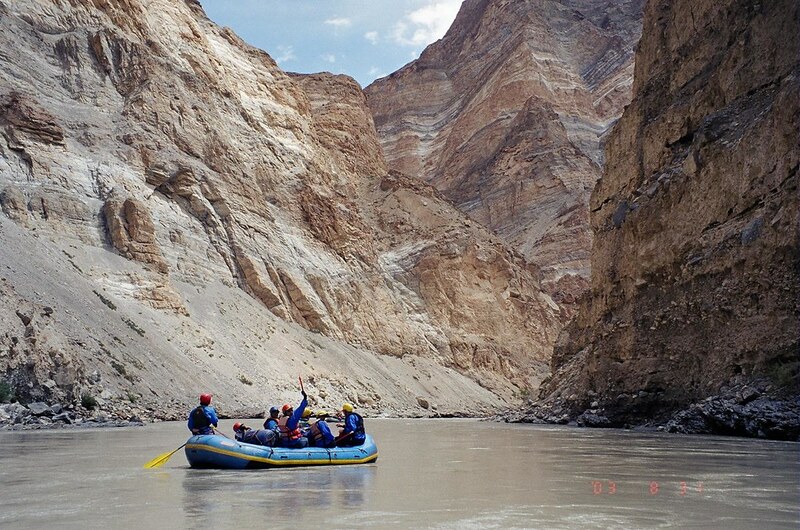 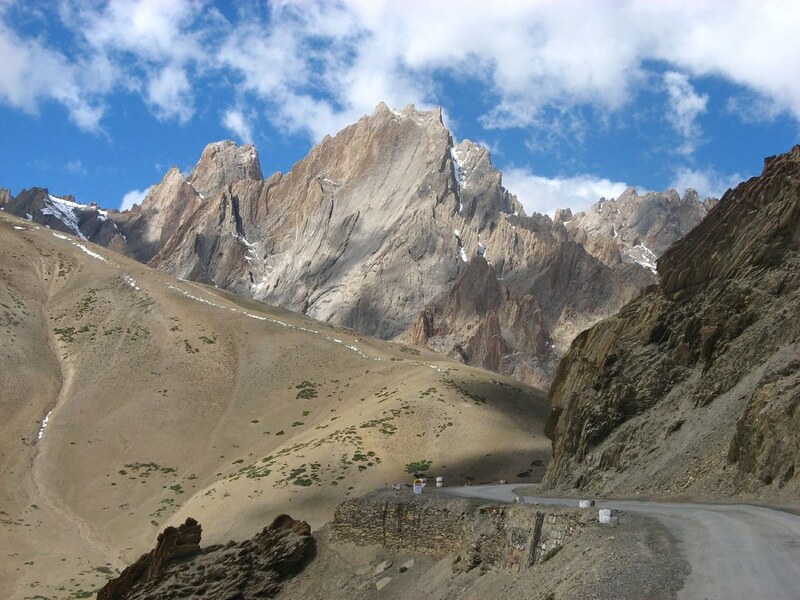 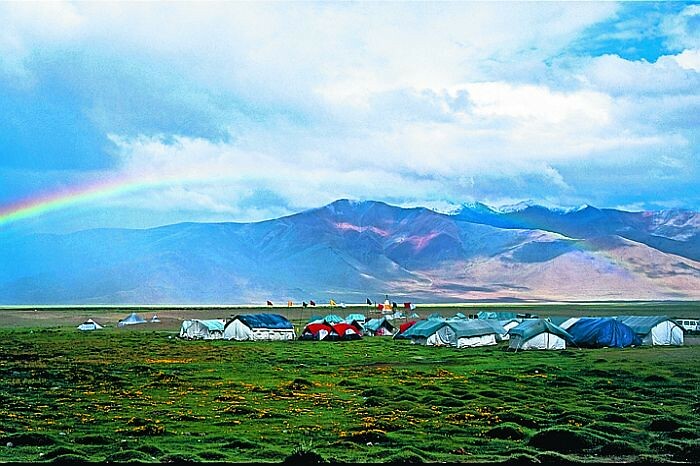 The best way to go to Leh is by road and it is not just about the beauty of the place but also about getting acclimatised to height and thin air. 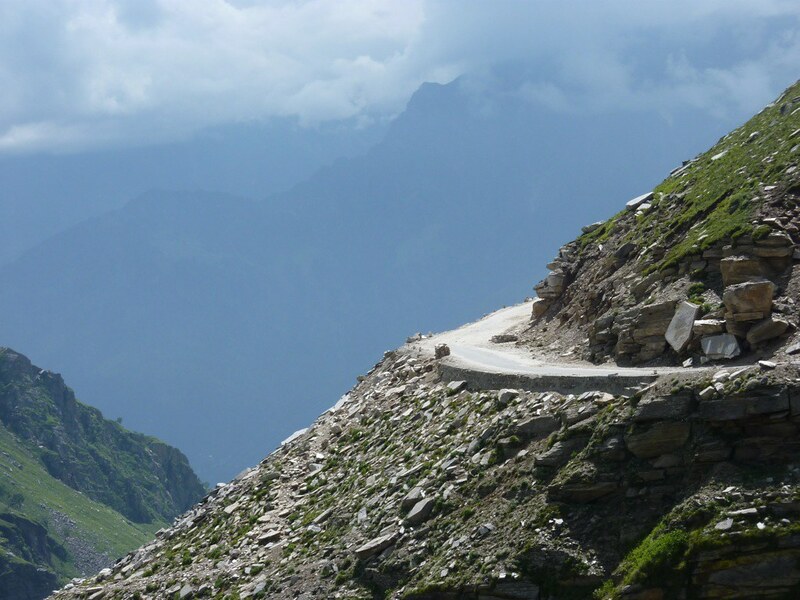 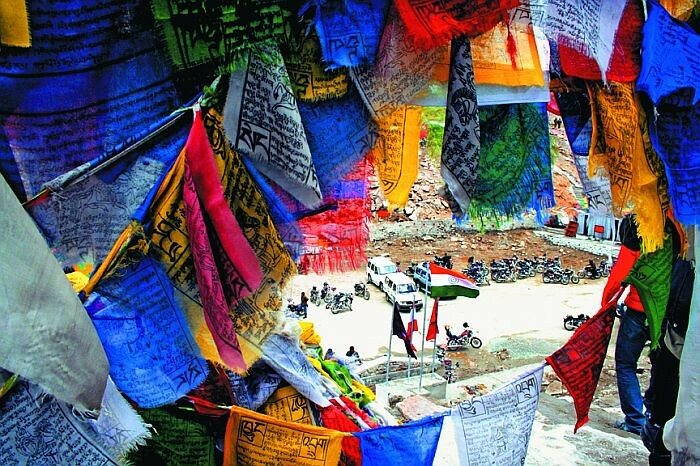 That the Leh-Manali route is an adventure is an understatement and you will see biker gangs with all the intensity of a pilgrimage on Enfield Bullets going up the serpentine curves of the road.